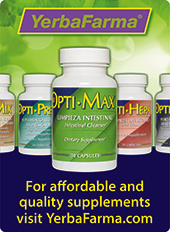 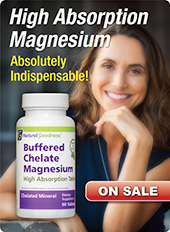 This nutritional supplement contains DMAE bitartrate, ginkgo biloba extract (4:1), and gotu kola extract (10%). 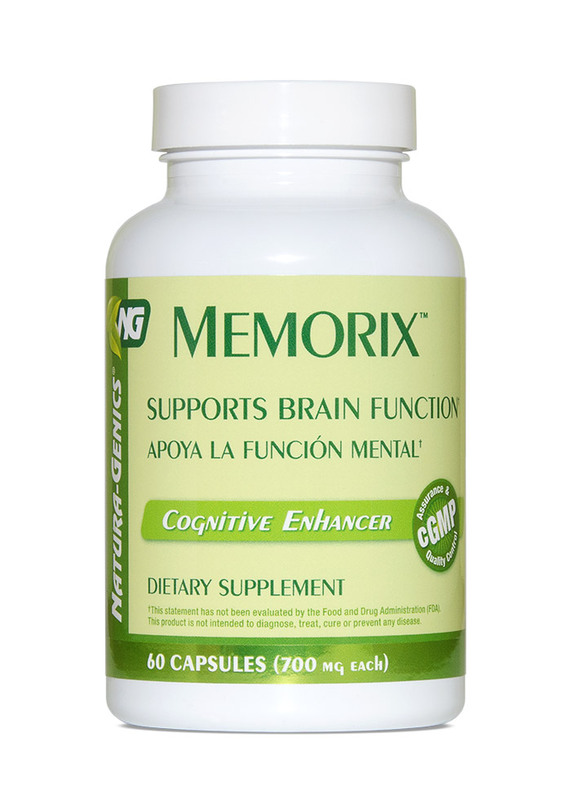 Memorix™ could help improve mental function, learning capacity, and maintain memory retention. 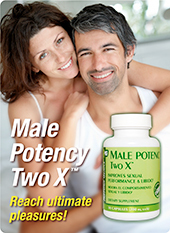 Suggestions: Best when combined with NEURO-PS®, LECITHIN FORTE™ and GINSENG COMPLEX™.